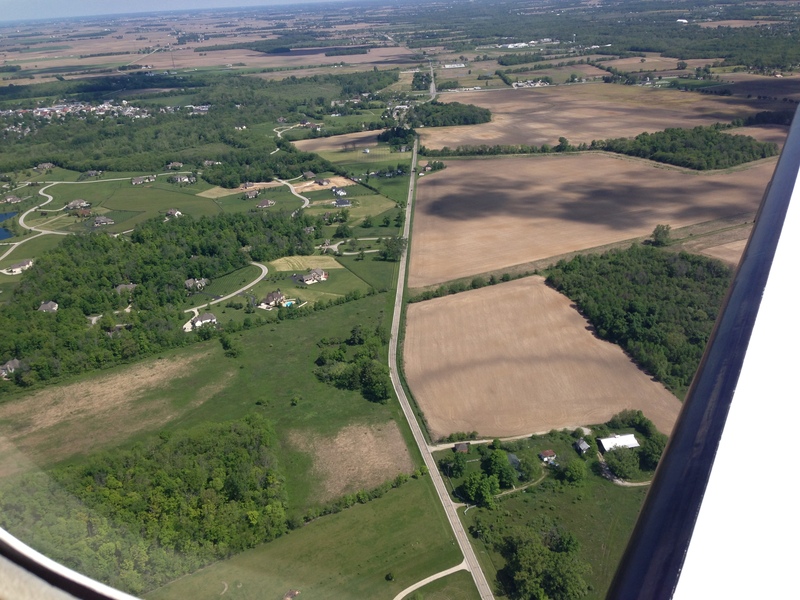 West Jefferson, Ohio from the air. A view of West Jefferson barns. 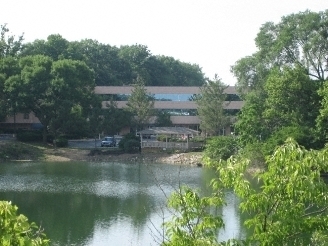 Our Connecticut office in Stamford is located 45 minutes northeast of Manhattan and 2-1/2 hours west of Boston. We offer complimentary valet service from the train station - Amtrak or Metro North; just inform us of your needs at the time you schedule your appointment. 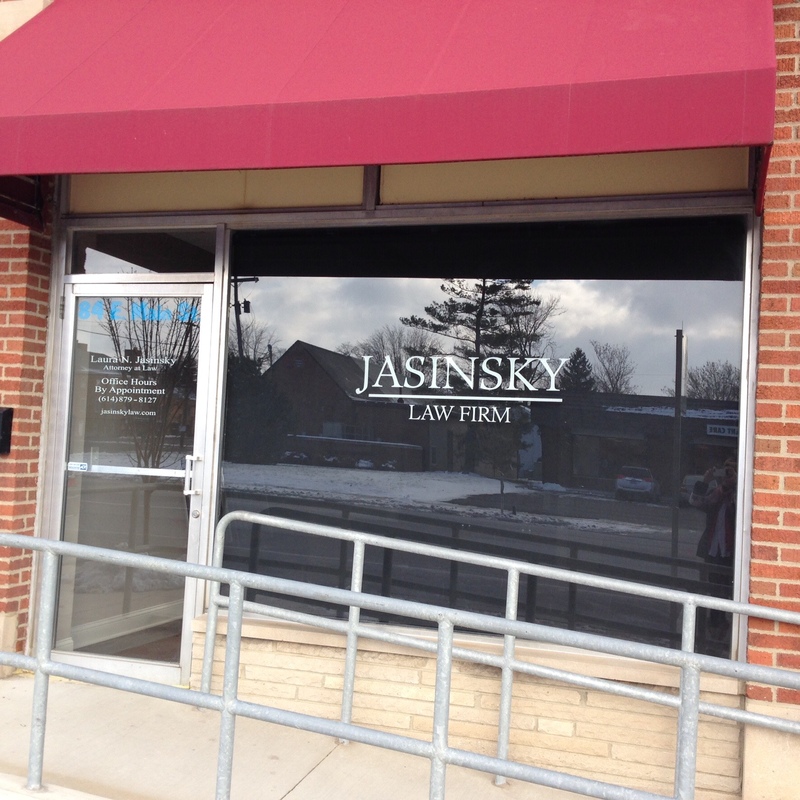 Our Ohio office is located in downtown West Jefferson. If you need any transportation information or help, just let us know at the time you schedule your appointment.